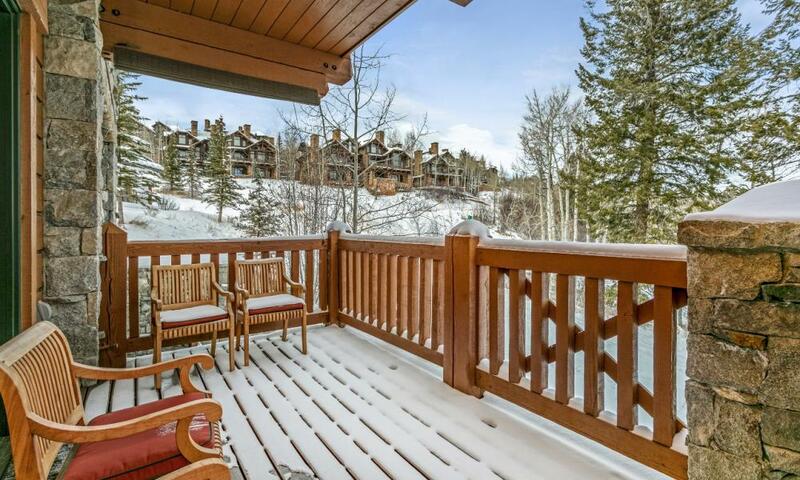 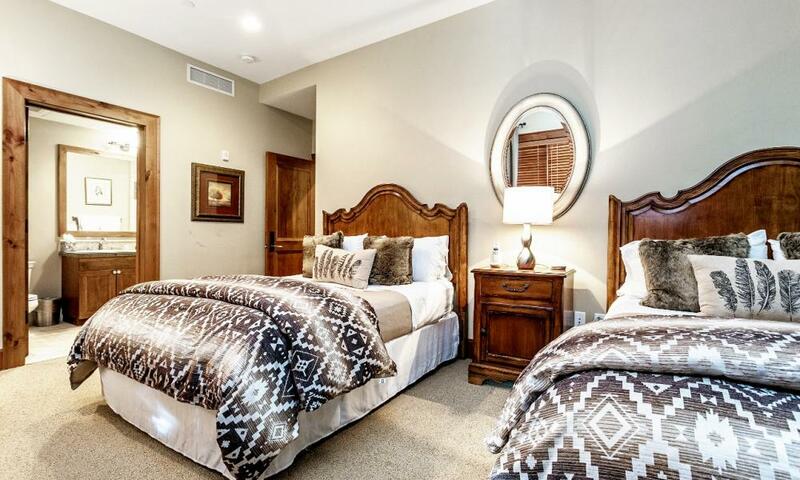 This unique 4 bedroom + den unit occupies one of the most desirable locations in Bachelor Gulch Resort. 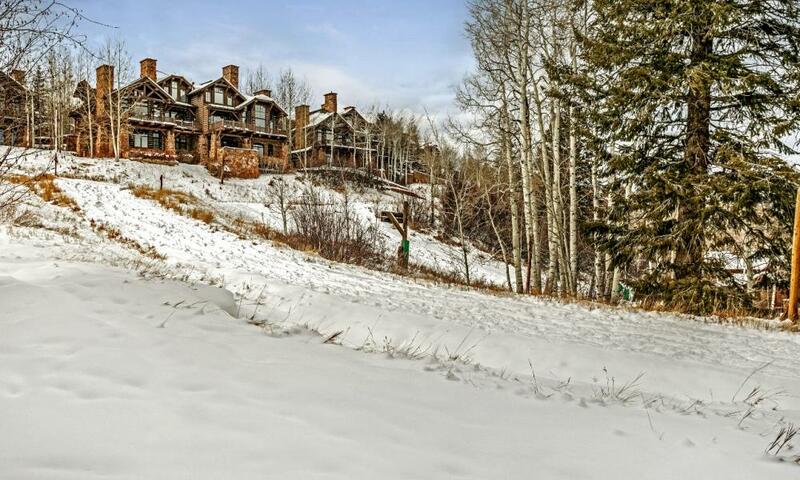 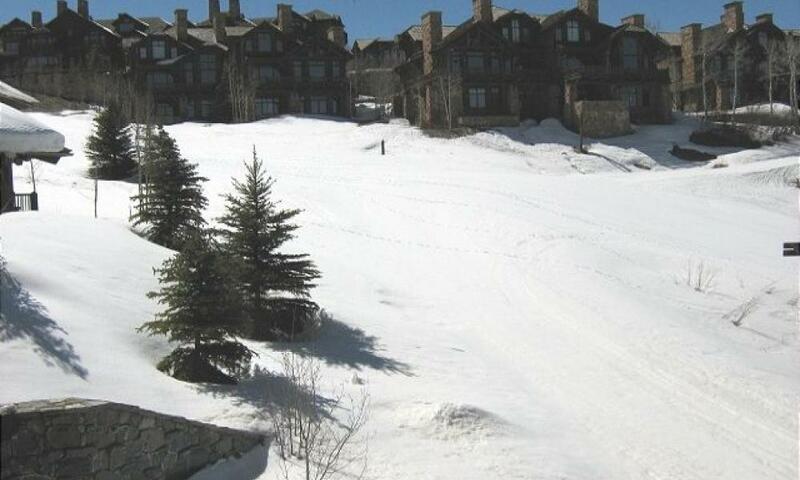 It's location gives new meaning to the term, "ski in- ski out." 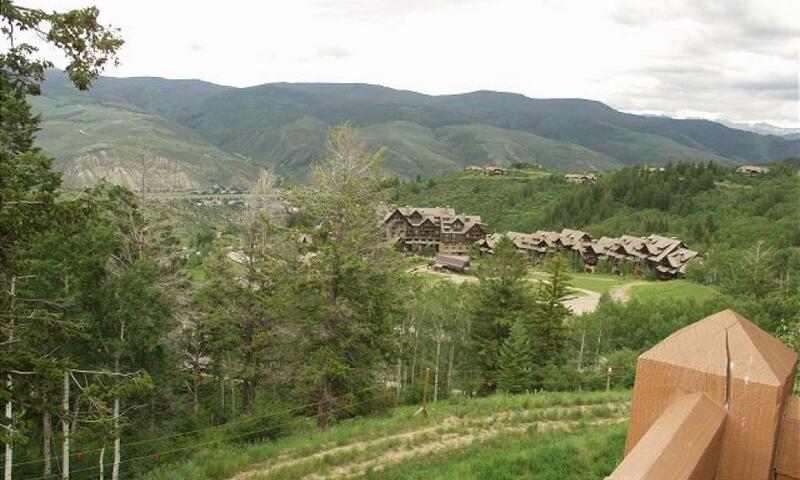 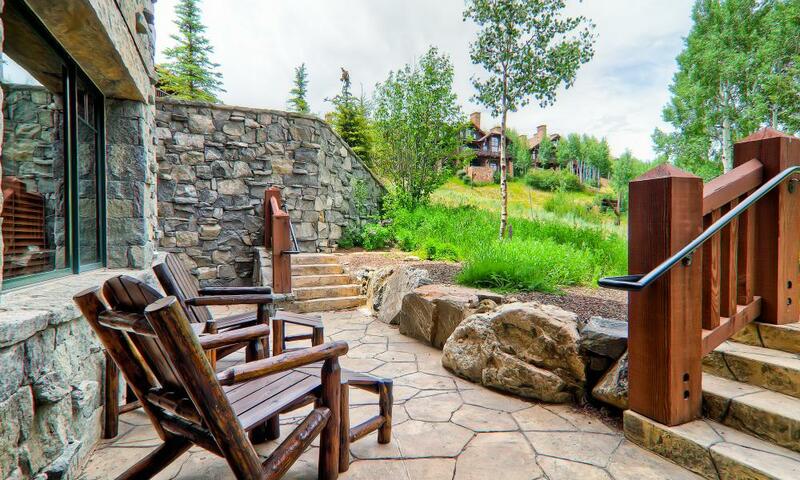 Situated mid-mountain and overlooking the Ritz Carlton and Bachelor Gulch, Hummingbird Lodge is bordered by Roughneck and Cabin Fever ski runs, as well as the Evercrisp skiway. 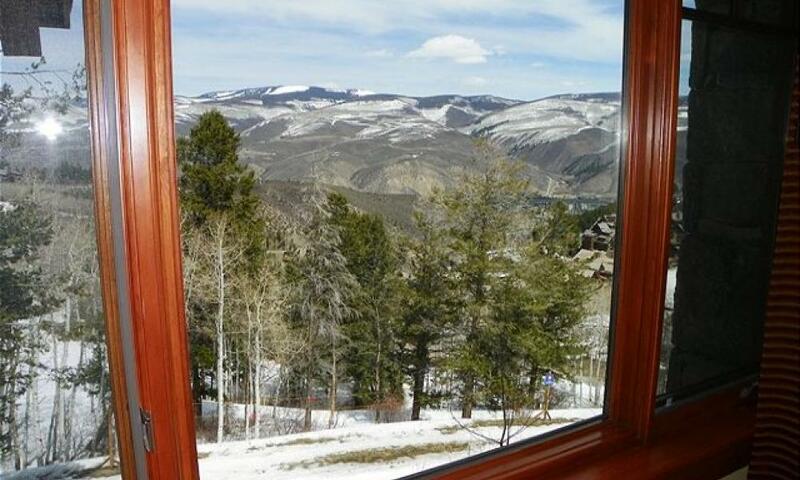 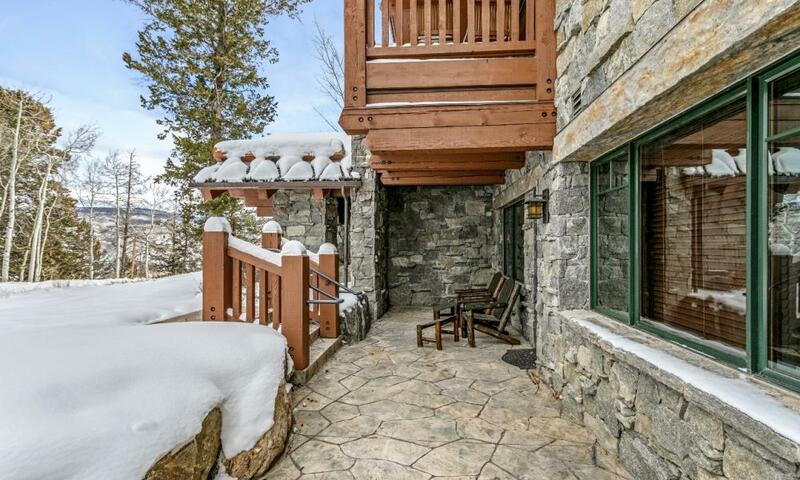 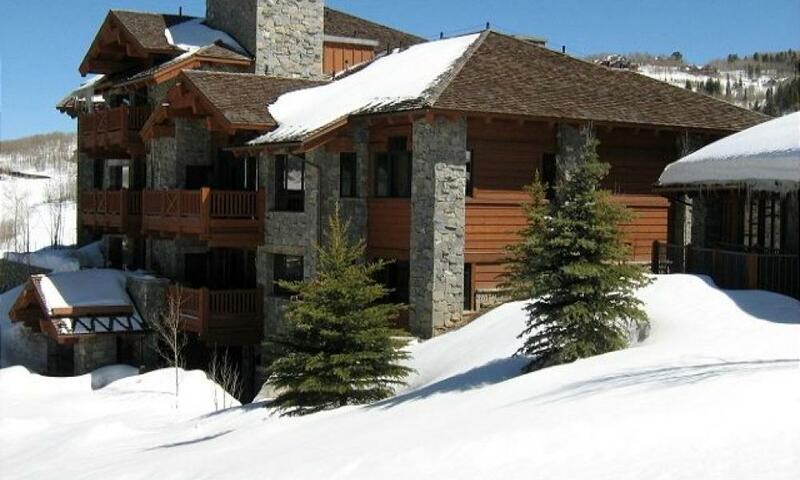 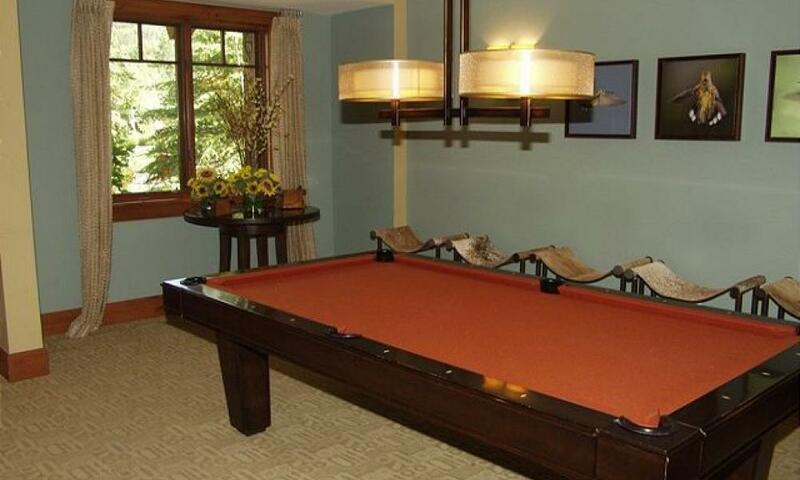 This gorgeous, executive condominium sits directly slope level of the mountain. 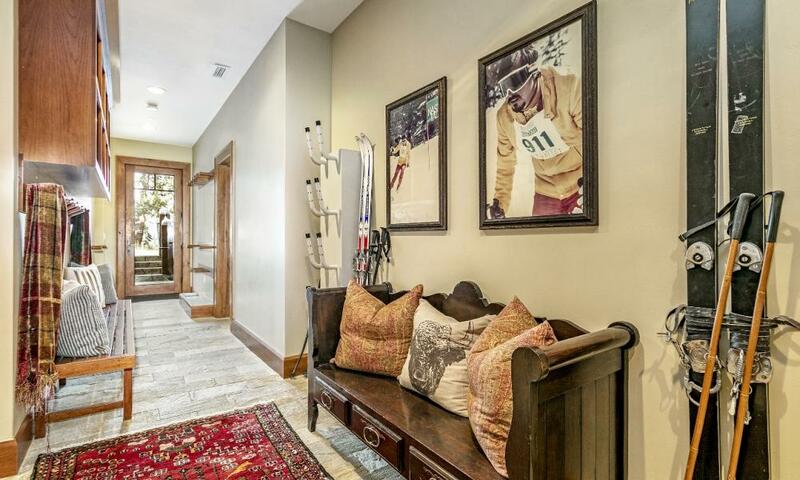 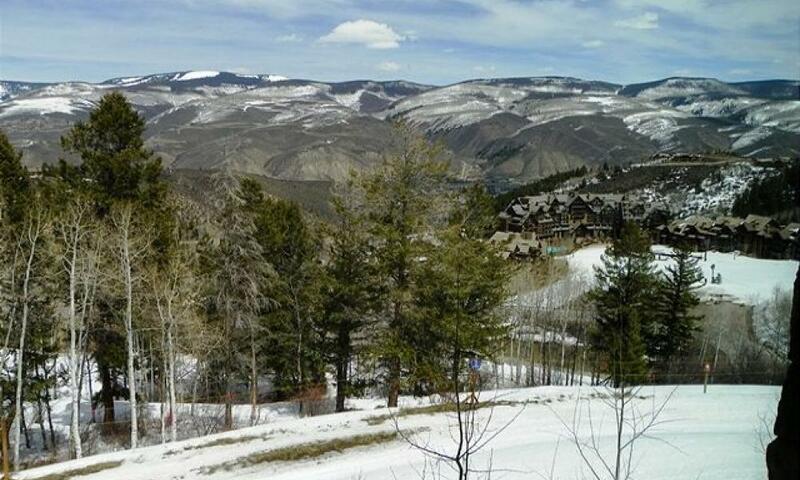 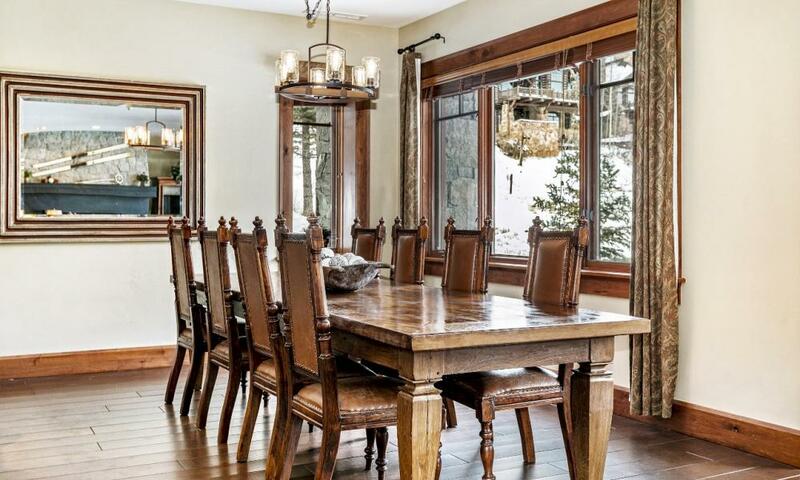 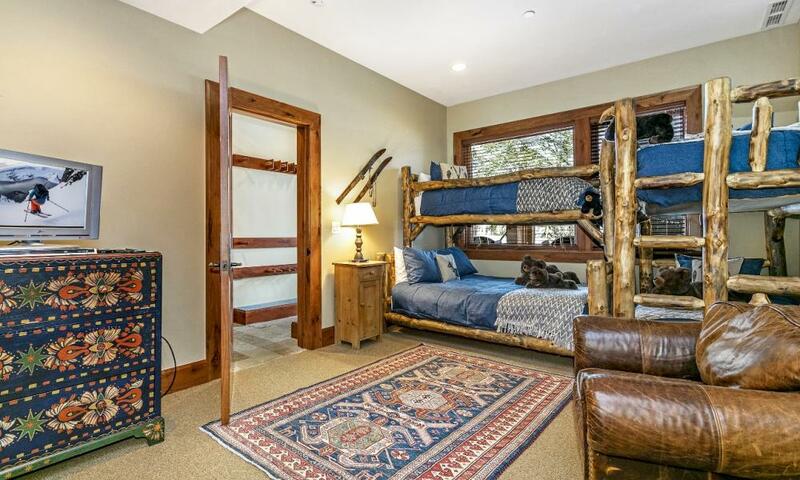 Guests will enjoy the convenience of skiing directly from the private ski door of this condo to the base of the Bachelor Gulch Express chairlift. 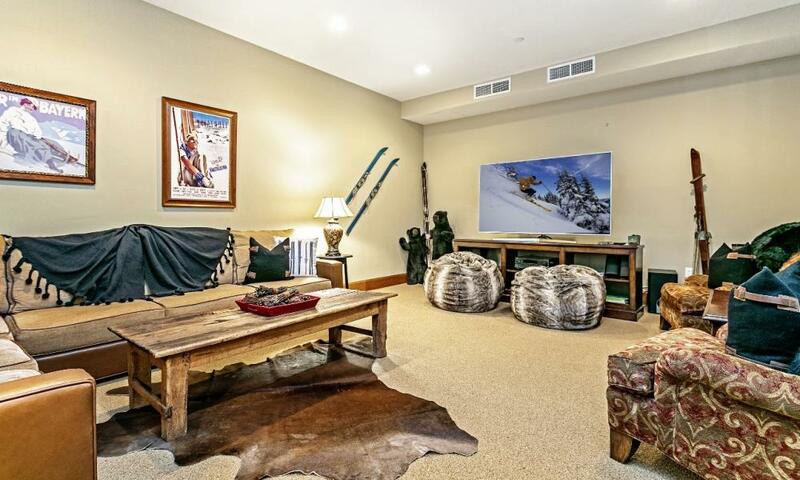 And true to its location, upon your return you can ski directly back to the condo's private ski room, complete with boot heaters and dryers. 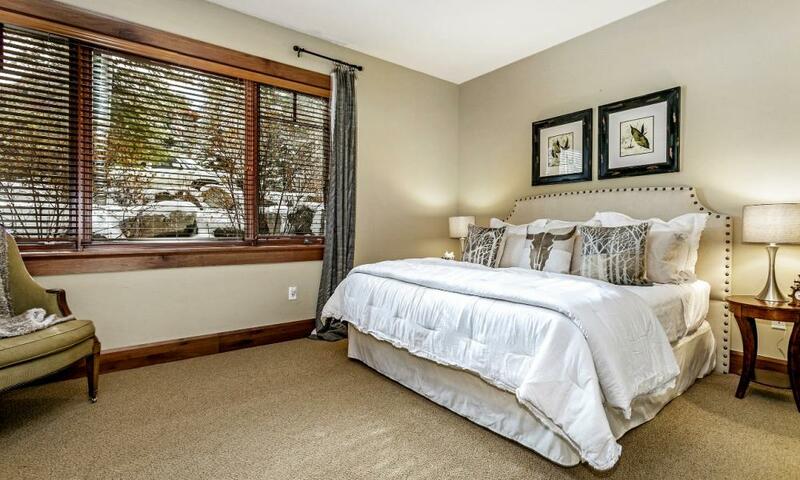 This Hummingbird condo has 4 bedrooms +den/media room, and 5 baths featuring the finest in design throughout. 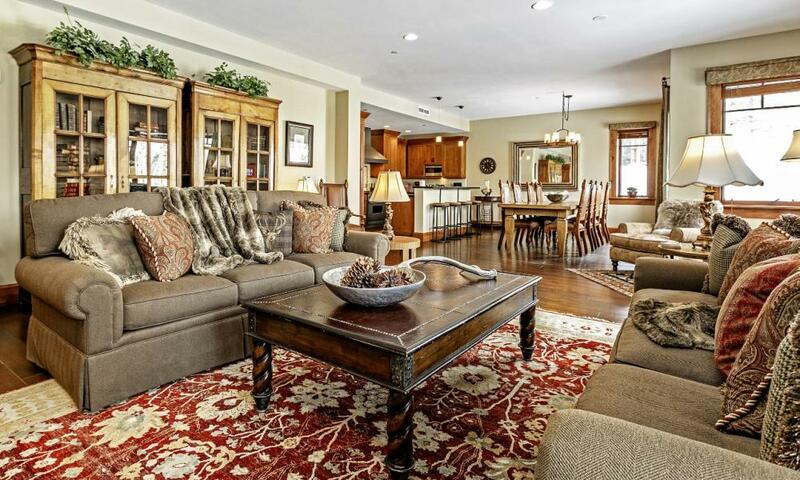 Open, airy living areas make this property an ideal choice for family and friends. 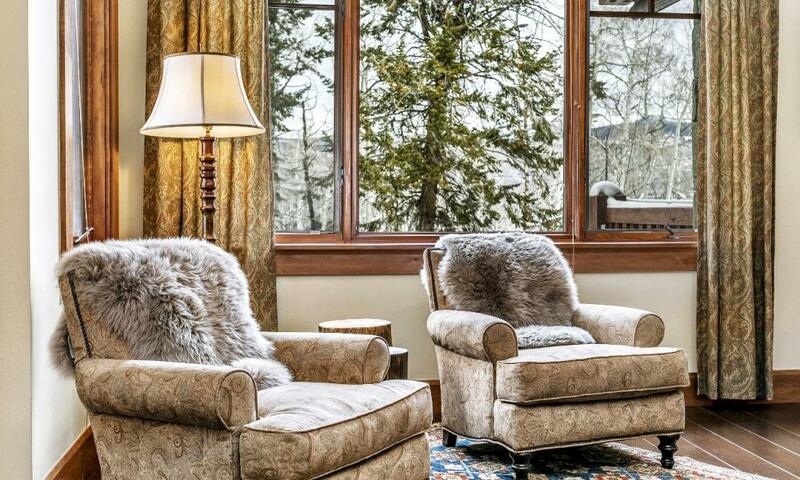 Expansive windows soak up the surrounding alpine scenery while spacious private decks and patios encourage outdoor enjoyment throughout the year. 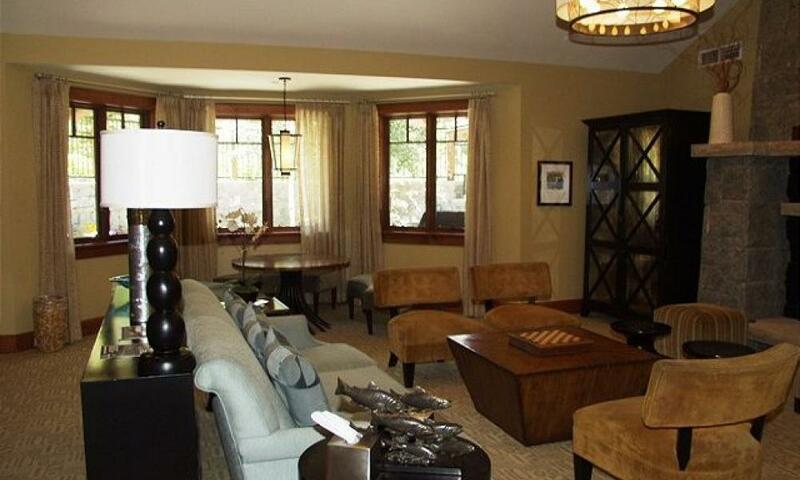 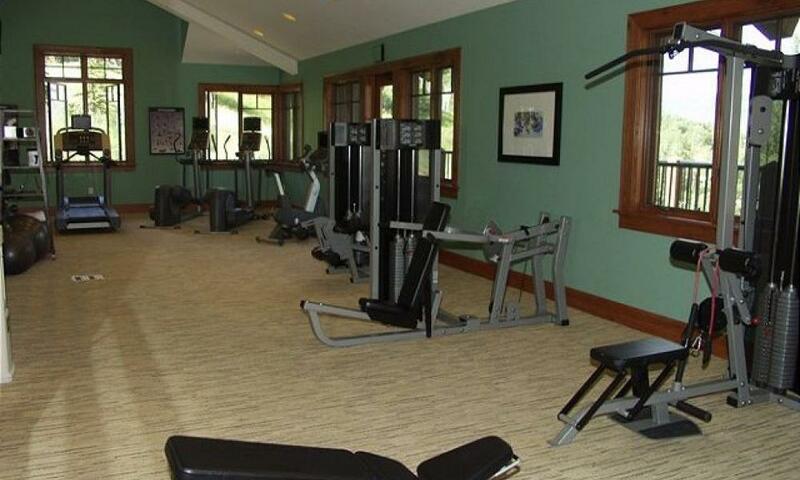 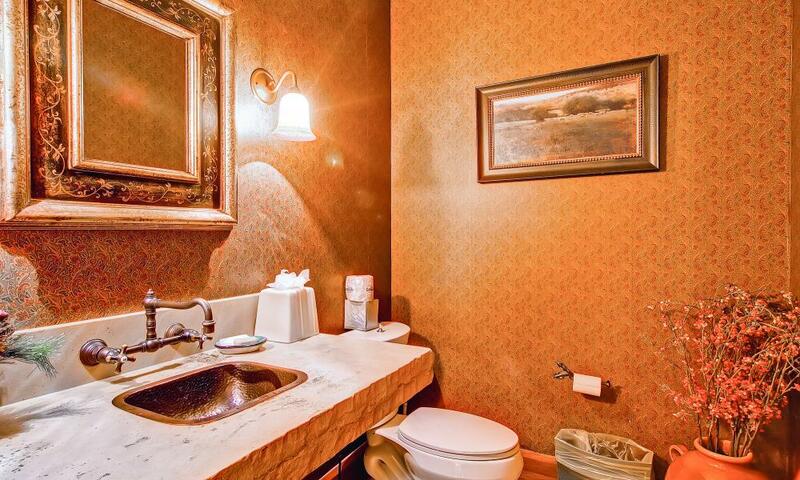 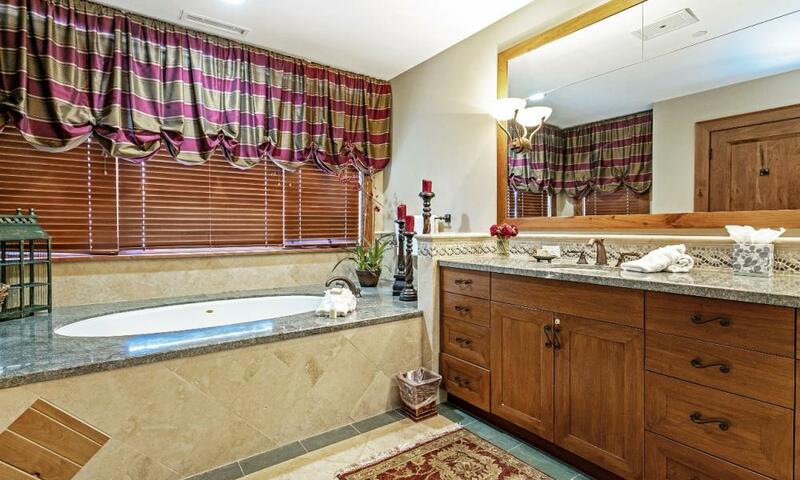 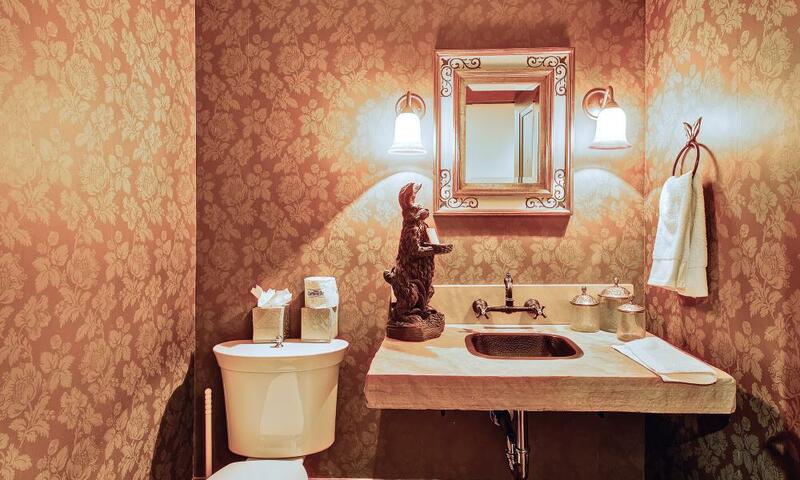 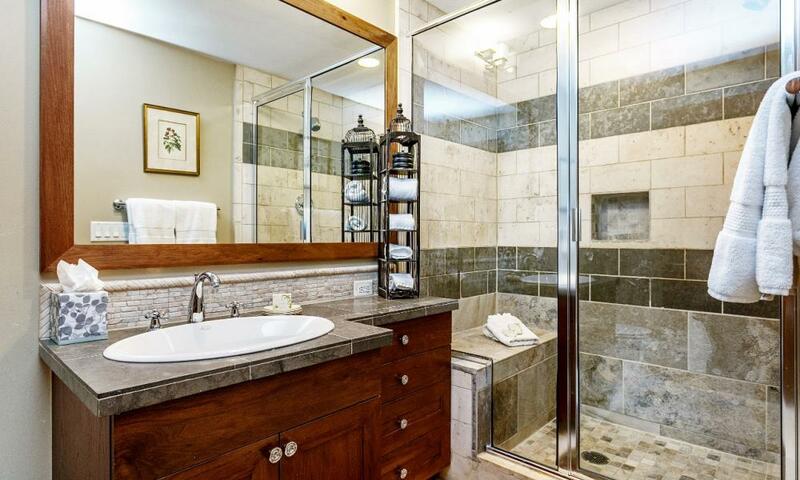 Superb finishes and a bevy of amenities are found throughout. 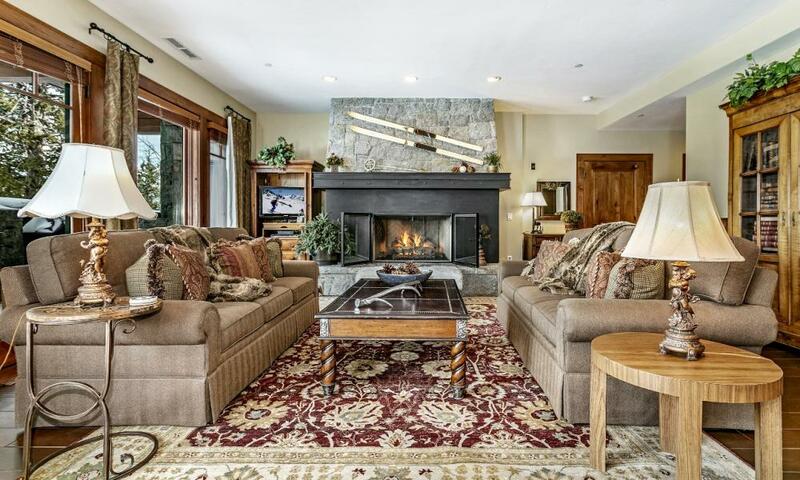 Perhaps most distinctive is the floor-to-ceiling granite fireplace that anchors the Great Room in this home. 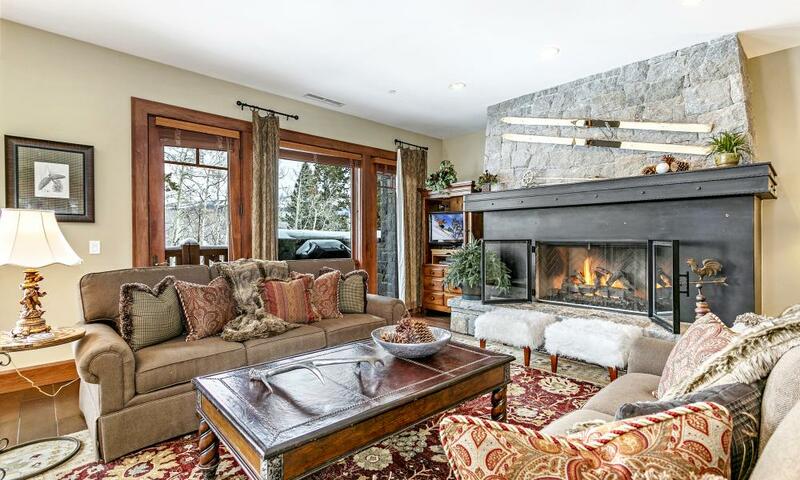 Its innovative design features a wrap-around steel mantel. 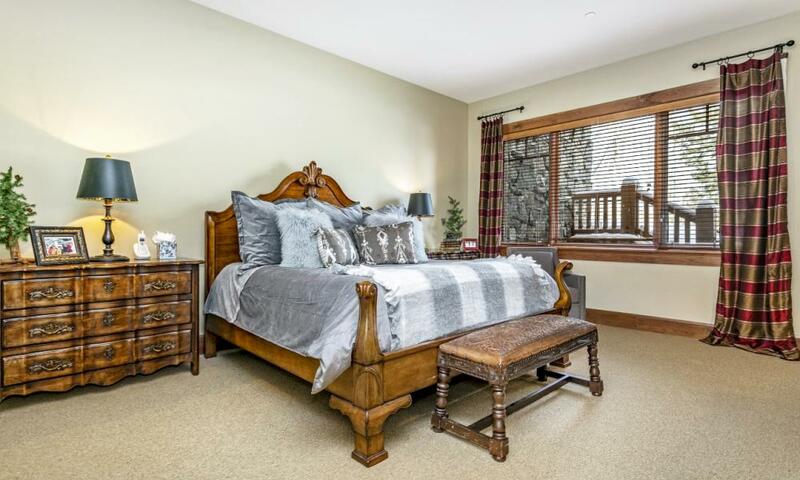 Other features include air conditioning (rare for a high altitude property); wide-plank hickory floors that add warmth and charm to the living areas; 100 percent wool carpeting in the bedrooms; butternut doors, cabinetry and trim; and master bath boasting a Jacuzzi tub, separate Euro-style shower enclosure, custom-designed vanities with slab marble countertops, as well as natural stone wainscoting. 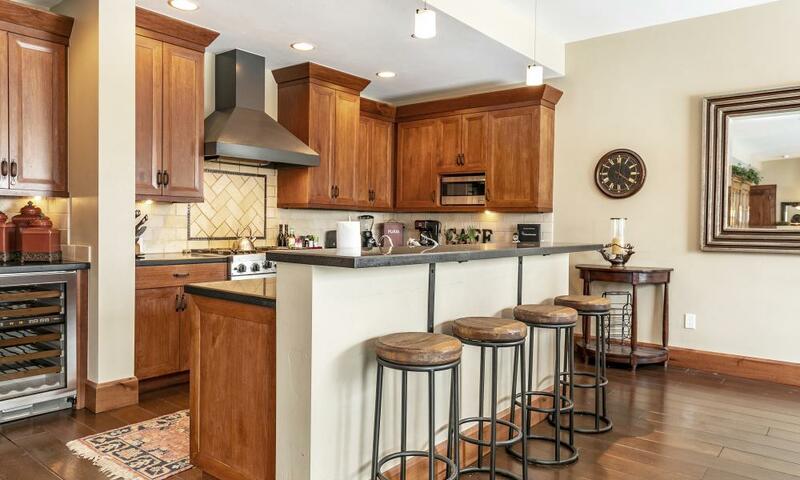 The gourmet kitchen is an epicure's delight, with such names as Viking and Subzero and Asko ensuring top-of-the-line performance. 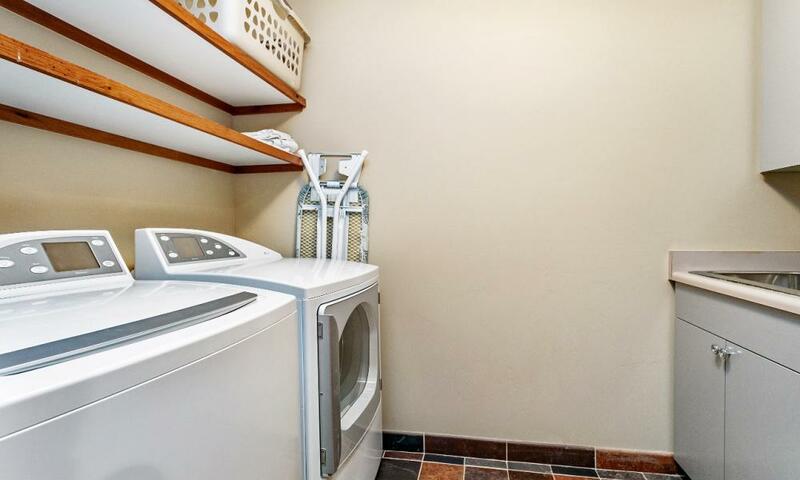 The sense of luxury is further enhanced by the butternut cabinetry, slab granite countertops and a SubZero wine storage unit with two separate temperature controls. 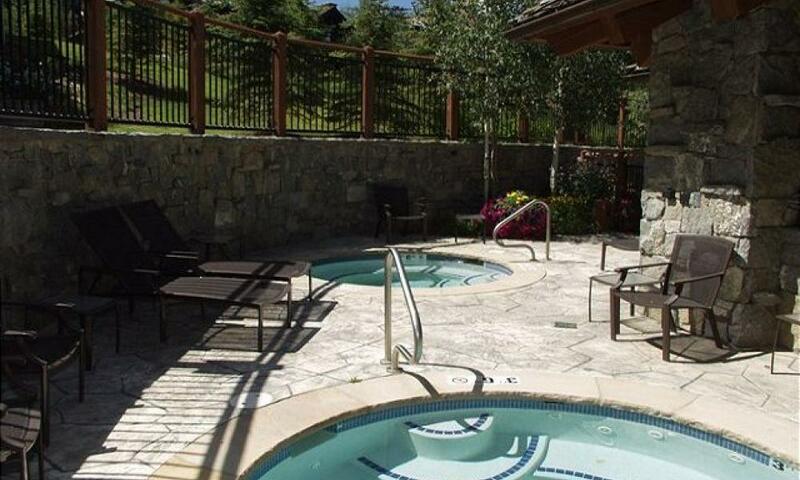 Hummingbird also offers its guests and residents their own private clubhouse, featuring a large lobby with a front desk, game room, superbly appointed exercise/fitness room, and an outdoor fire pit and hot tubs. 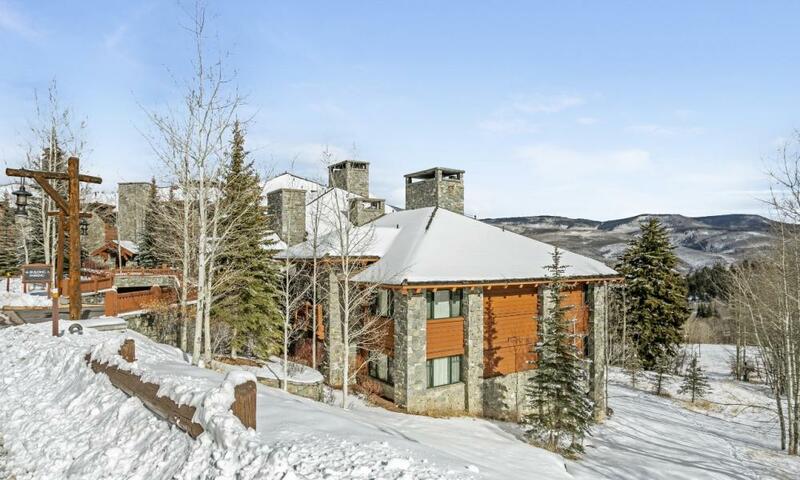 Additionally, guests of Accommodations Vail * Beaver Creek who select this exclusive residence will have guest access to the private Ritz Carlton Spa-- for maximum pampering!